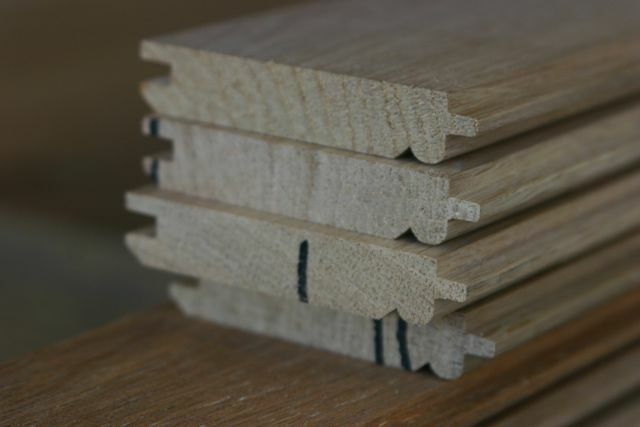 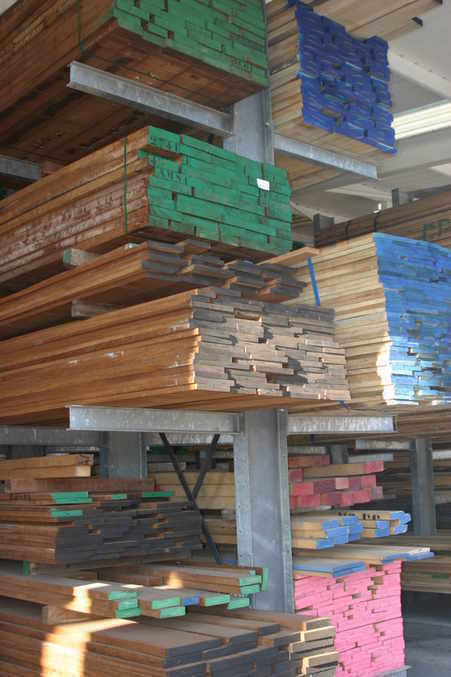 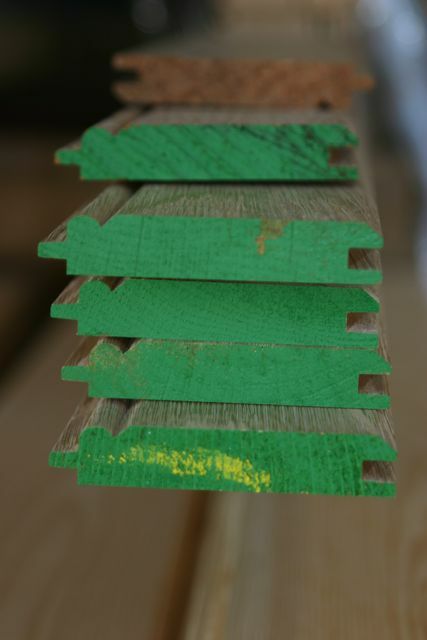 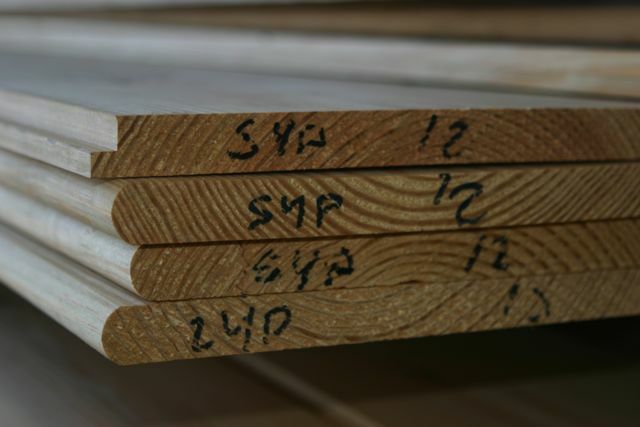 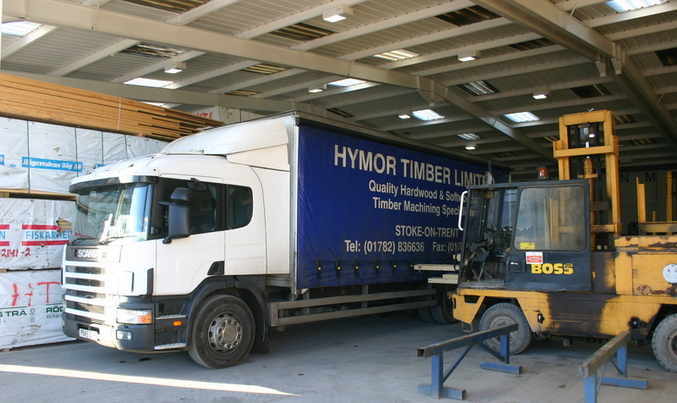 Suppliers of quality kiln dried Joinery grade hardwood and softwood. 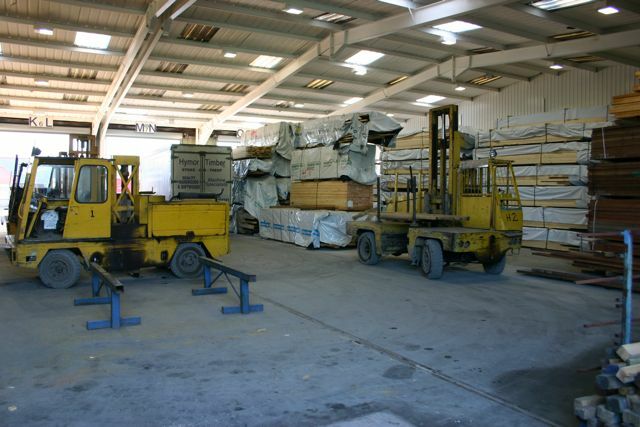 An experienced and professional team available to offer assistance and advice. 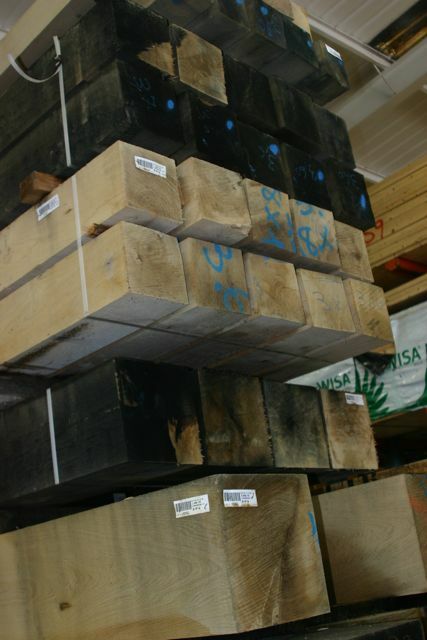 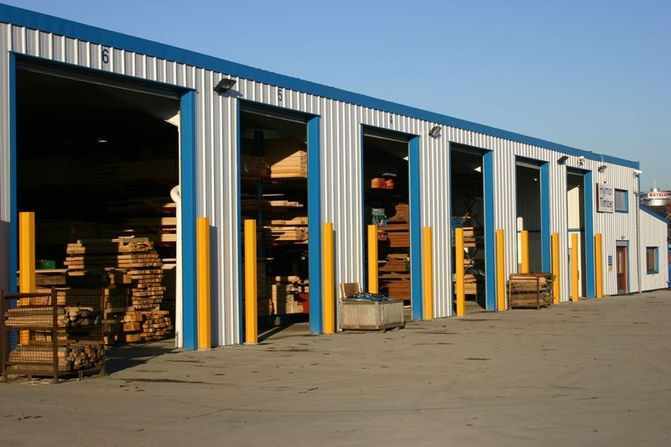 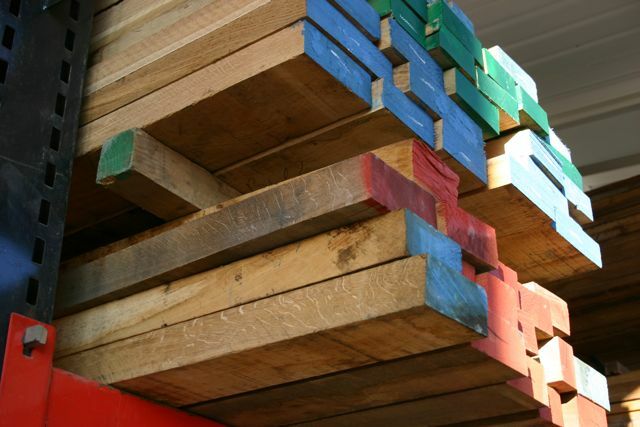 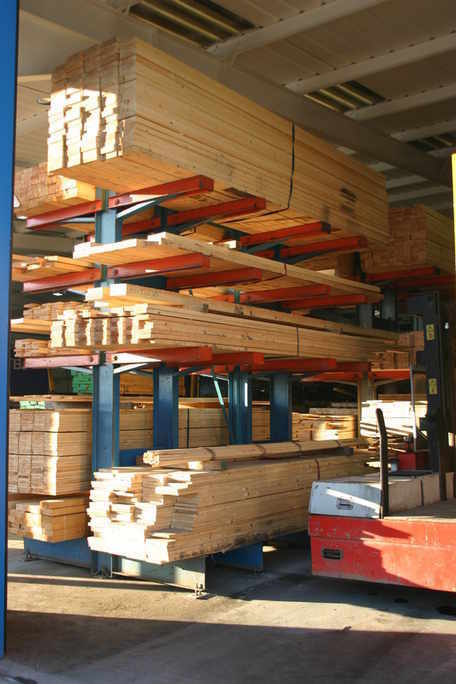 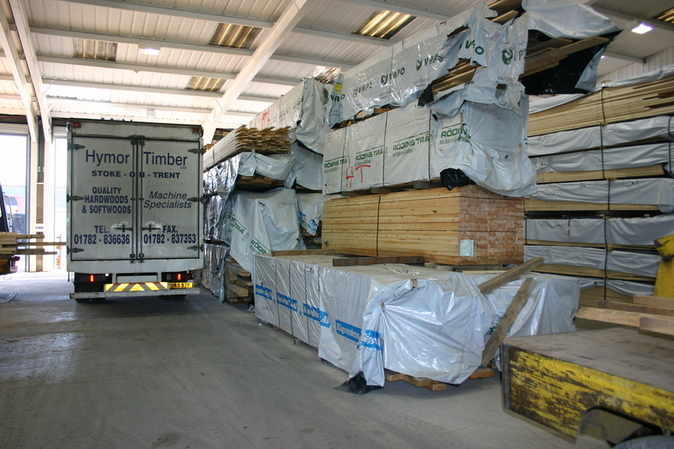 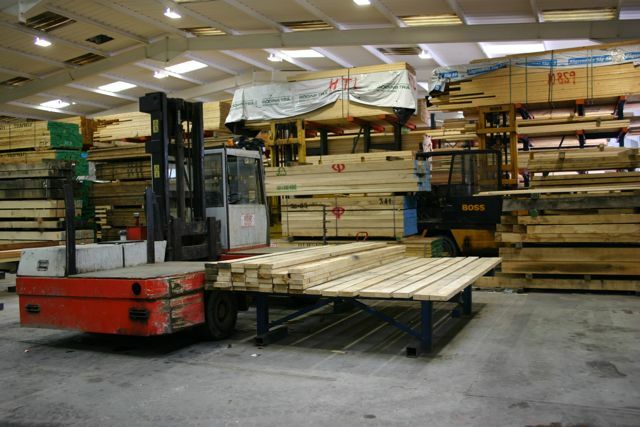 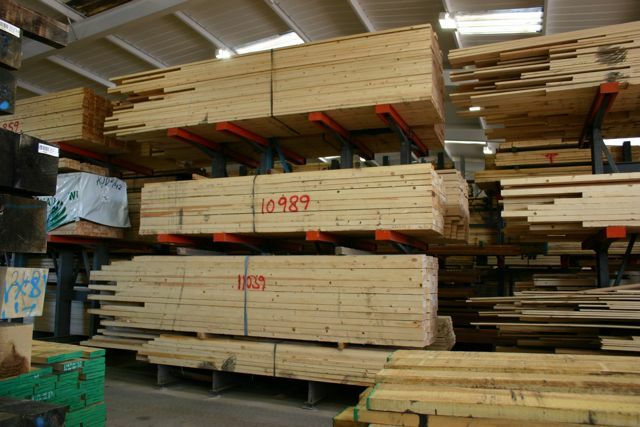 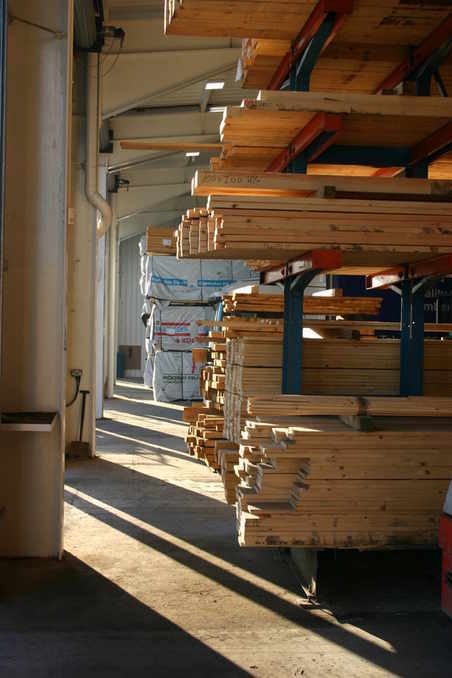 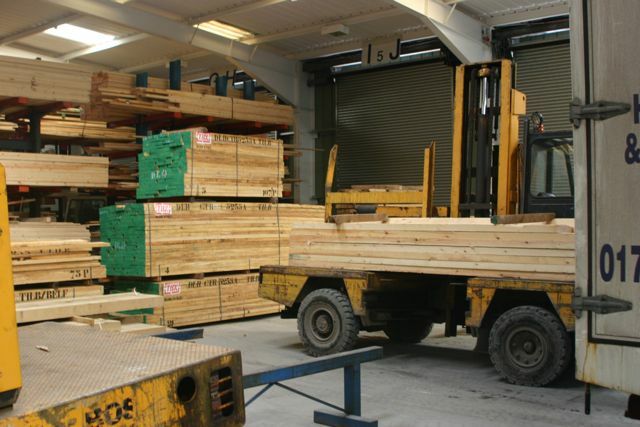 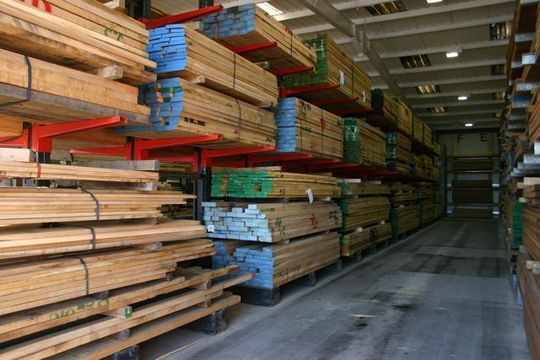 A large range of hardwood and softwood timber available for immediate delivery or collection from stock. 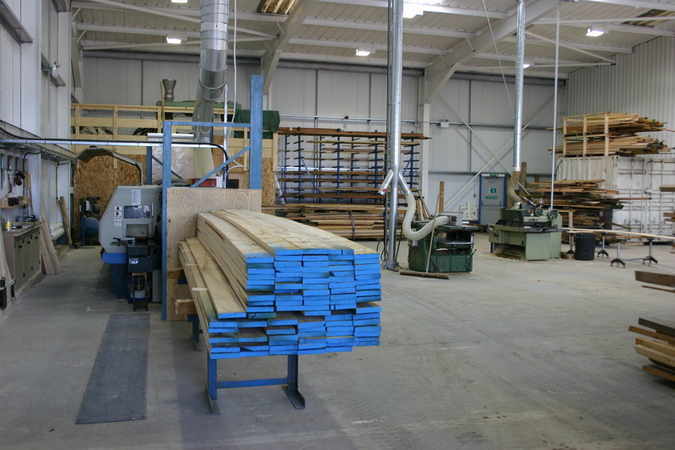 Machining facility, to your own design or from our very comprehensive range, using computer aided copying and reproduction techniques. 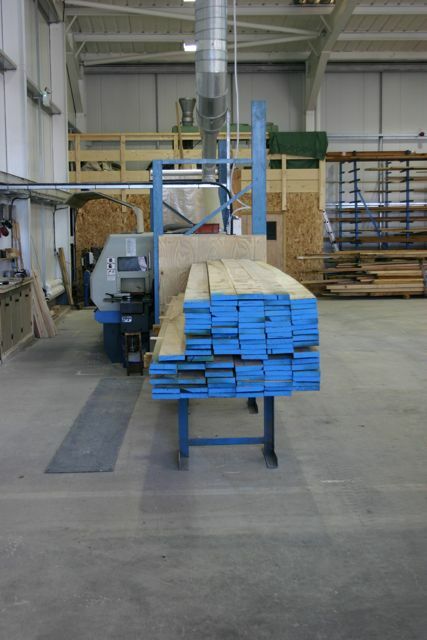 Calculation of volume of timber required for individual projects to minimise waste and cost. 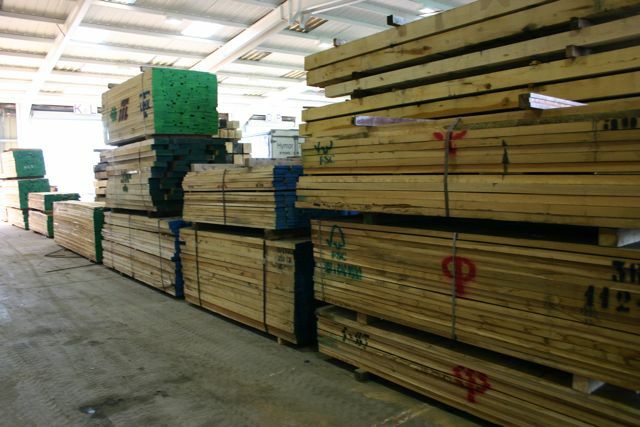 Sourcing timber supplies worldwide from sustainable sources.